No topic note. Click Here to add one. 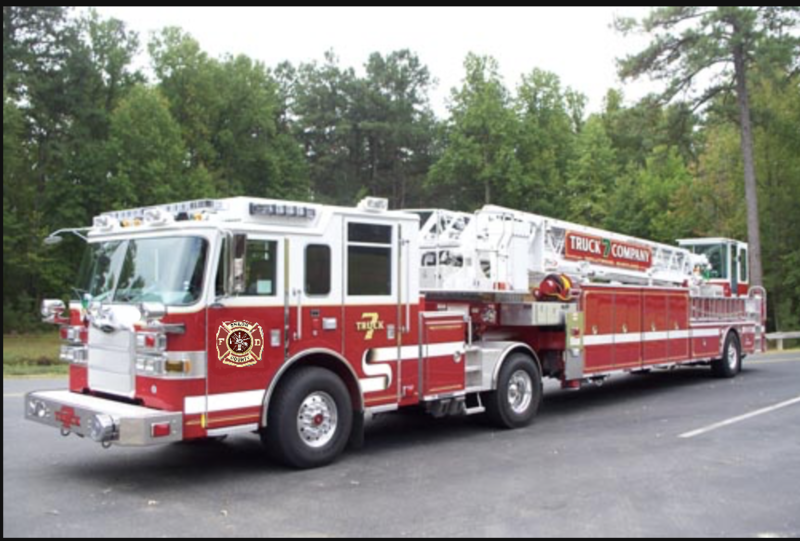 Squad 7 is a new unit of the SCFD. It is a rescue-pumper that is attached with the special operations division. This will respond on technical rescue incidents as well as hazmat incidents as a support unit to rescue companies and hazmat companies. The purpose of the squad is to conduct search and rescue or RIT operations on a working fire. 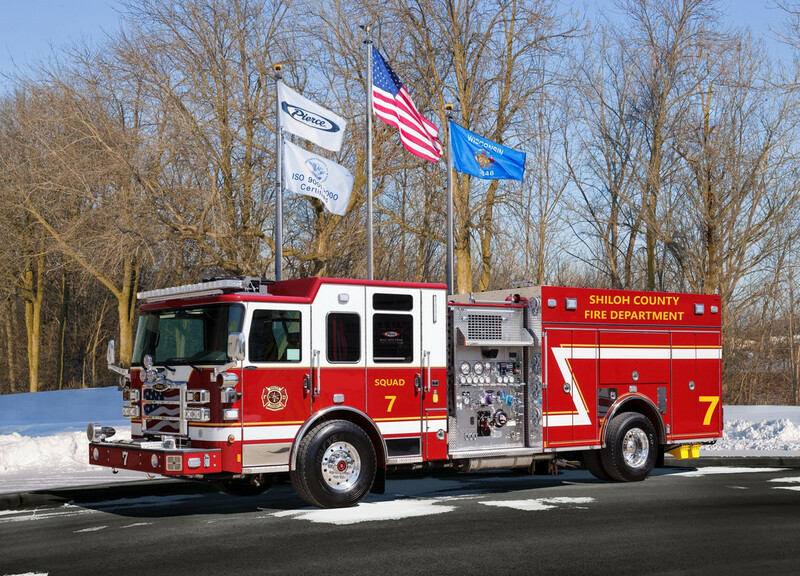 This truck can function as an engine in its first-due area as well as a truck company in light rescue situations, such as car accidents. These trucks carry car extrication equipment as well as light rescue equipment. 2x 5'' Storz to 4"
ADC map books of Shiloh County and surrounding counties. Driver side, 150’ 1 ¾” hose line - Scorpion loaded with variable fog nozzle. Role: Initial Sizeup and Search and Rescue with the plugman. If short staffed, act as backup man. Role: Supervise the scene. Assist where needed. Role: Position the truck out of the way for other apparatus. Set up tools for extrication and the protection line. Role: Assist the Officer. Medical Assist, if needed. Equipment: Medical Equipment, other various. Role: Use the nozzle to put out the fire. Role: Man the protection line and do the cribbing. Role: Obtain Various equipment requested by the rest of the crew. Role: Catch the hydrant. Then assist the Officer with searching inside of the building. departments for your birthday, Christmas, anniversary, etc." ought all the gods honor the men who make it their professional business to put it out?" Outrigger controls. Note plates for outriggers are stored next to the stabilizers. Role: Initial Sizeup and Ventilation and forcible entry with the backstep firefighter. Role: Position the truck out of the way for other apparatus. Set up tools for extrication. Medical Assistance if needed. Role: Drive to scene. Assist with Ventilation. Role: Vehicle Stabilization and cutters. Equipment: Cribbing, Jacks, HURST Cutters. "One day, you will be old, you will be frail, and you will be slow. ​Someone will ask you; "What did you do in your day? What did you do in your prime? nine are the real fighters, and we are lucky to have them, for they make the battle.